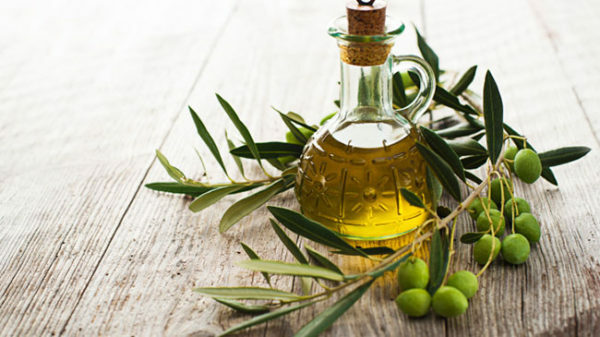 Olive Oil benefits for Skin, Hair and Health and More! Olives, the only time we pay attention to them is when they are on our Pizza, isn’t it? But olives are a blessing to mankind. You’d be really surprised how Olives and Olive oil are extra ordinarily helpful to health. 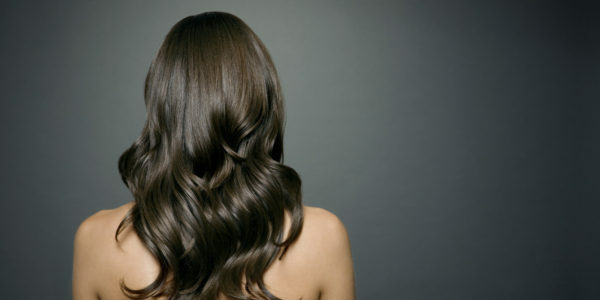 They also make your hair and skin glow and there are many more uses too. Wanna know more? Go on, take a look at this. Skin, really needs a lot of moisture because it gets exposed to all sorts of things, like pollution, sun, wind and what not. They strip skin of oil and moisture. In those conditions, get some olive oil and apply to your skin. It deeply moisturizes the skin and makes it soft and supple. You can altogether ditch commercial moisturizers and go for olive oil without second thoughts. et it sit for 45 mins before washing it off. If you’re trying to change your look by shedding those extra pounds off, but don’t want to cut off on delicacies, here is your holy grail. Olive oil. Yes, it keeps the weight in check. It has moderate fat, that don’t harm the body. Go on add a couple of spoons on your salad before hogging it! Studies proves that mediterraneans whose diet is comprised of a lot of olives, are less prone to the cardiovascular diseases when compared to others. 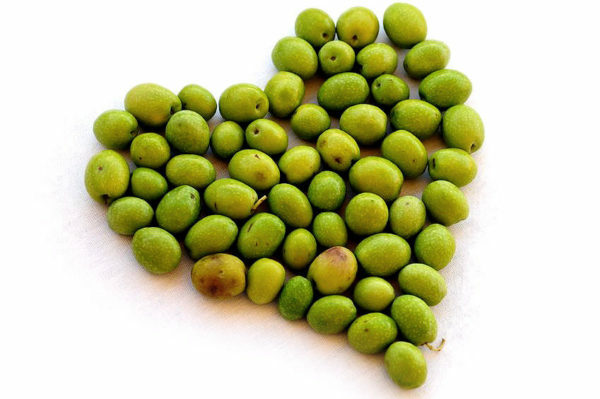 Due to the minimum levels of the polyunsaturated fats present in the olives, they help in the reduction of cholesterol. So replace that vegetable oil with this olive oil. You always somehow have the chipped and broken nails? Time for the DIY pedicure/manicure treatment. Take half tea spoon of olive oil and pop some vitamin e capsules in it. Mix thoroughly, take a cotton bud, dip it in the olive oil and apply it to your nail beds. This will strengthen and fix your broken nails gradually. Olive oil makes an excellent makeup remover. 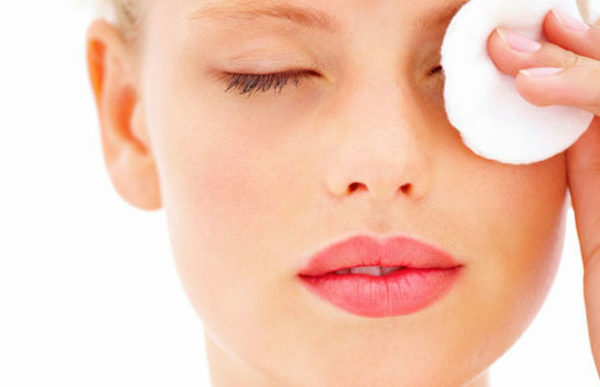 Take few drops on a cotton ball, slowly rub it all over your face to remove the makeup. Especially this is a very good agent to remove your eye makeup, as it is gentle and hydrating, which will suit the sensitive skin around the eyes. Don’t extravagantly spend money on the lip scrubs. Make your own lip scrub by mixing half tea spoon of olive oil, sugar granules and some lemon juice. Apply it to your lips. Use the sugar granules to scrub away the dead cells, while olive oil will hydrate your skin and the lemon juice will lighten up your lips. So, convinced to buy a huge jar of Olive oil after seeing this? Well, you can visit the nearest grocery store or you can just order it online here!